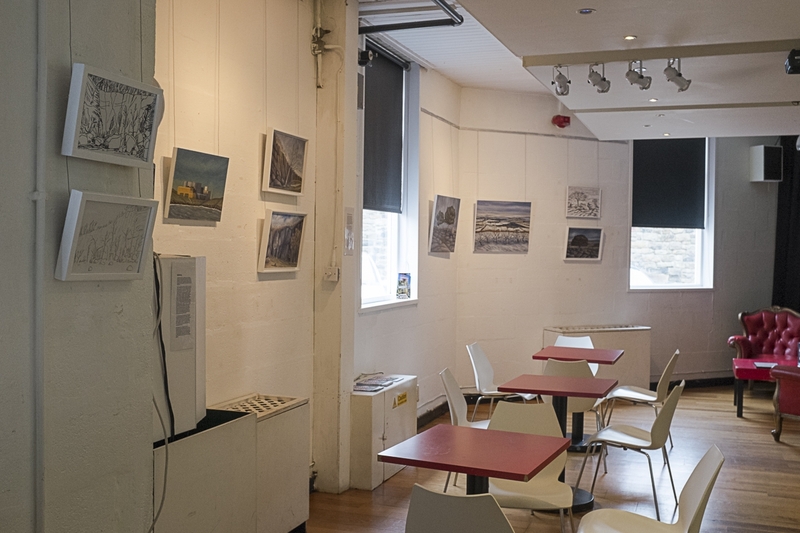 My exhibition ‘Landscape Stories’ is showing at The Dukes in Lancaster between 1st March and 4th April 2016. This is an exciting opportunity for me to show a wide range of recent work including photographs, drawings and paintings; alongside posts from my blog. I hope many of my local contacts and friends will be able to visit the exhibition. I have included details about the venue below. Open daily. 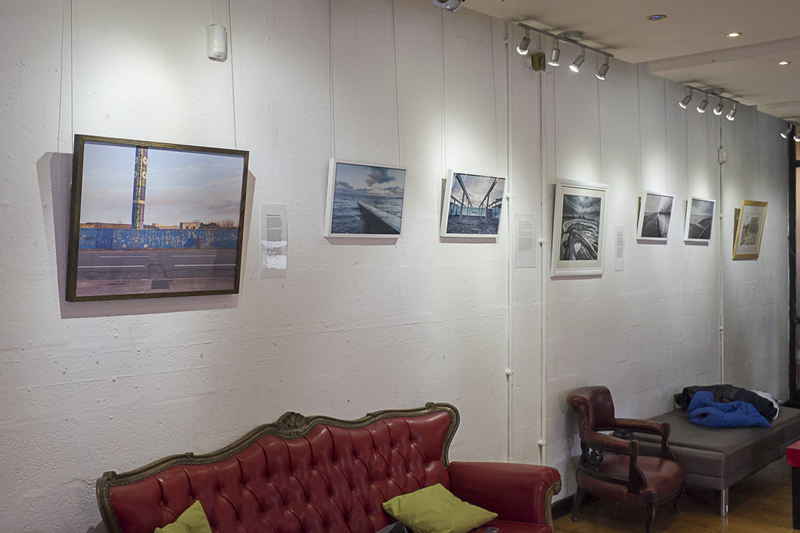 Landscape Stories can be viewed in The Dukes gallery during normal opening hours. If you are making a special trip please contact the Box Office on 01524 598500 as sometimes the gallery is used for other activities. As always, I’m very interested in reading your comments. Please share your thoughts with me using the form below. I am a Visual Artist based in North-west England. I make drawings, paintings and photographs about the landscape. 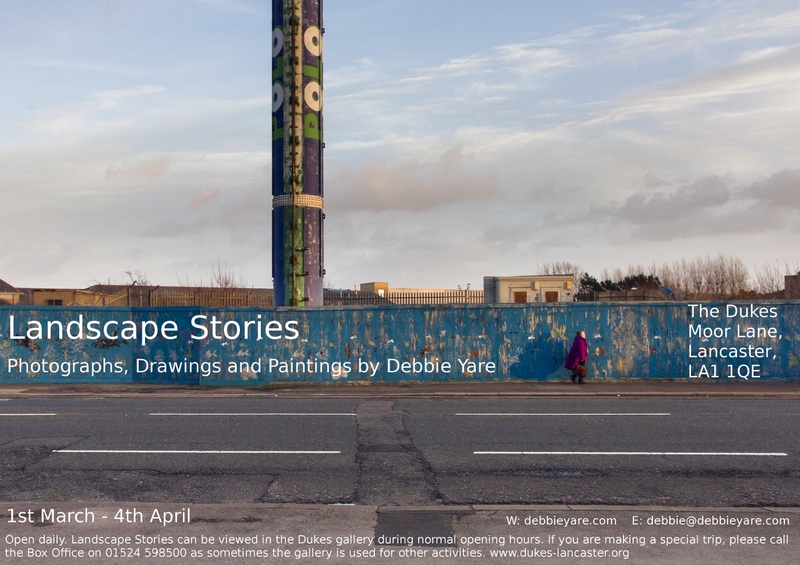 Wish I could get across the pond, as they say, to see your exhibition Debbie. It would be nice to see your paintings and photographs and drawings in person. Hope your exhibition is a great success! It was a pleasure to meet you and see your exhibition, Debbie. Great to get an insight into your work. Looking forward to collecting the painting ‘Limestone Quarry, Leaning Birch’ and drawing ‘Tree and Boulders’ I purchased. Will enjoy seeing them in my home on display. Hi Simon. It was a pleasure meeting you too and I’m so happy that you like the work 🙂 I think you chose my best painting so far! See you soon.